New Ford CEO Jim Hackett unveiled a vision for the automaker Tuesday that aligns it with trends emerging across the auto industry, with an emphasis on electrification and mobility (The Future™), all the while slashing costs by $14 billion. 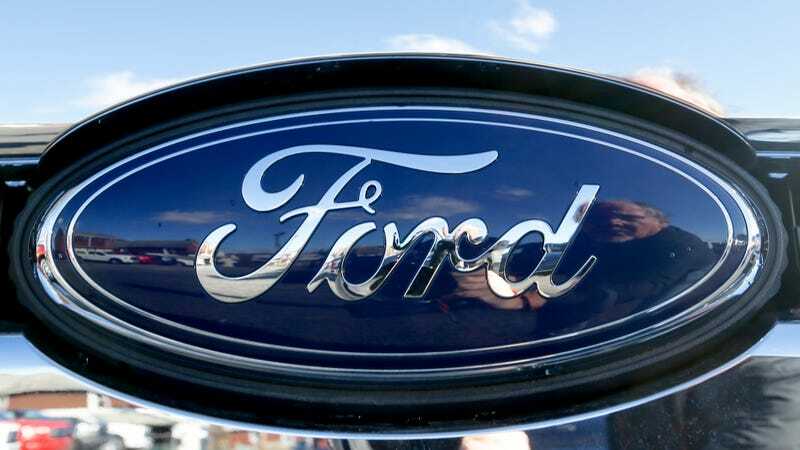 The new outline for Ford was expected from Hackett, who took over in May for then-CEO Mark Fields. Some aspects have dripped out in recent months—axing certain models, cutting costs—but this is a clear-cut official line of what to expect from Ford in the coming years. There’s echoes of Ford from a decade ago, when Alan Mulally was in charge—namely a plan to reduce the number of combinations customers can have for a vehicle. For example, the Fusion currently has 35,000 combinations, Ford said. Under Hackett’s vision, that’ll drop to just 96. By 2019, Ford said 100 percent of U.S. vehicles will have built-in internet connectivity. The company plans to reduce cost growth by half through 2022, in part by reducing engineering costs by $4 billion by “increasing use of common parts across its full line of vehicles, reducing order complexity and building fewer prototypes.” Hackett also wants to reallocate $7 billion of capital funds from Ford’s cars to SUVs and trucks, including the new Ranger and Bronco. Ford hinted in recent days that it plans to offer more electric models in the coming years, and Hackett’s plan calls for reducing internal combustion engine capital expenditures by one-third, and redeploying that capital into electric powertrains. A presentation to investors indicates that’ll account for about $500 million, which Fords says will be added on top an already-announced $4.5 billion electrification investment. And the company wants to keep hatching partnerships with startups to boost research and development of autonomous cars. Ford recently announced a partnership with Lyft to deploy self-driving cars, and it’s collaborating with Domino’s Pizza to research how customers feel about robocar pizza deliveries. It’s a sweeping, albeit expected, plan, to be sure. But it’s almost like Ford is just pleading with Wall Street to value the company like Tesla.